We specialize in high quality Radon Testing Devices. 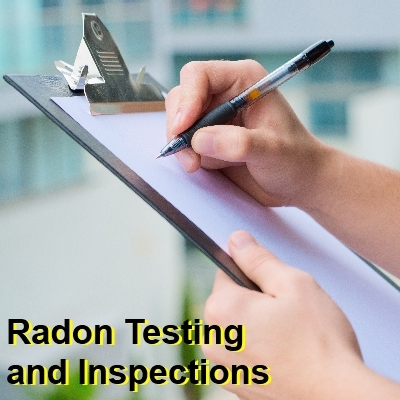 A Radon Detector or Radon Test Kit can allow you to easily determine if your home is safe from this dangerous, invisible, tasteless and odorless gas. 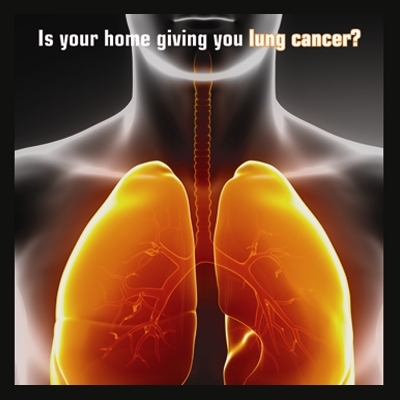 Radon is the #1 source of lung cancer in non-smokers, causing more than 20,000 deaths per year. About one in every fifteen U.S. homes are unsafe, and many more have unhealthy Radon Gas Levels. Helpful Hint: The good news is that a radon problem can be fixed. We can help you find a Radon Removal Mitigation Specialist, who is certified by the NRSB (National Radon Safety Board). Radon is present in the soil and rocks around and beneath your home. It is not only hazardous to your health causing damage to your lungs though the air you breathe, but also causes a risk in the water supply for those homes with private wells. Radon can be an issue in all types of homes: new & old, finished and unfinished basements, heavily sealed and drafty. Radon enters your home through cracks and gaps in floors & walls. While problems are more concentrated in some areas, any home can have a problem, and Radon Testing is the only way for you to know for sure. 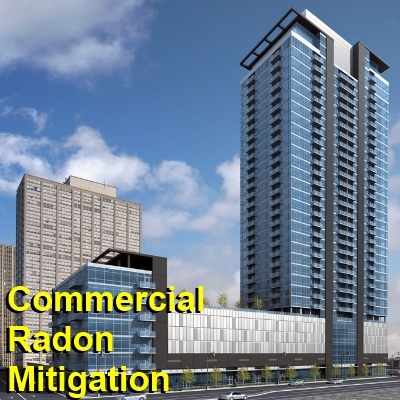 The average indoor radon level is approximately 1.3 pCi/L, and about 0.4 pCi/L in outside air. Homes that test at 4.0 pCi/L or higher need to be fixed. Testing for radon gas yourself is very easy and relatively inexpensive. The fastest way to test for radon in your home is to use a short-term (48-96 hrs.) radon test kit, but levels can vary from day to day and season to season, so using a long-term test (3-12 months). or an electronic radon detector is more reliable. The Electronic Radon Gas Detector is a Digital Read Out Meter, and is the best way to conduct both a short and long term test. It not only provides you with accurate radon level readings, but also allows you to continuously monitor your home for radon gas. If you use a private water source, like well water, you can easily test for radon gas that may escape from your drinking water with a well water test kit. Public water supplies are generally safe. Testing for radon gas yourself is simple and relatively inexpensive. 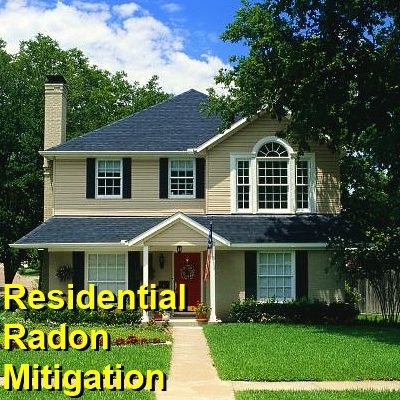 If you have high radon levels, it is possible for you to install a Radon Mitigation system or equivalent yourself. However, it is highly recommended that you hire a licensed professional at an average cost of $1,200 (range of about $800-2,500) and usually in just a day or two you can be rid of this very dangerous health risk. In most homes radon can be lowered to 2 pCi/L or below.